Congrats to CBC's #1 Clients! Congrats to CBC’s #1 Clients! 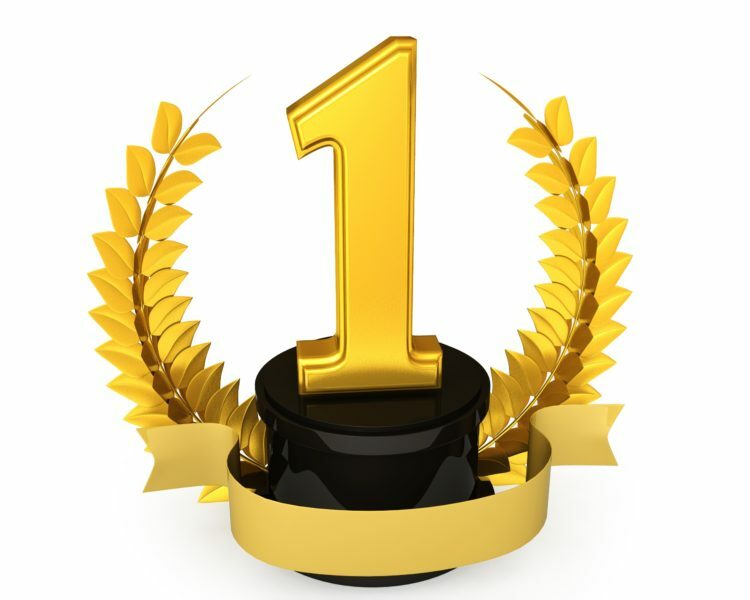 CBC Automotive Marketing would like to congratulate our dealer-partners who are currently #1. We’re proud to be a small part of their large success! Are you aiming to be #1? CBC specializes in helping good dealerships get better.